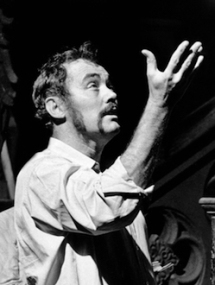 Jimmy Sangster was an acclaimed screenwriter (Curse of Frankenstein, Deadlier Than the Male, The Legacy, etc), director (Lust for a Vampire, Banacek, etc ) TV writer (Wonder Woman, Cannon, BJ and The Bear, Kolchak etc) and novelist. His many books include Touchfeather, Touchfeather Too, Blackball, Snowball, Hardball, Private I, and Foreign Exchange, all of which will be republished by Brash Books. He died in 2011. British spy Katy Touchfeather is back, assigned to bring down a gold smuggling ring. The wild, swinging '60s espionage thriller is back! 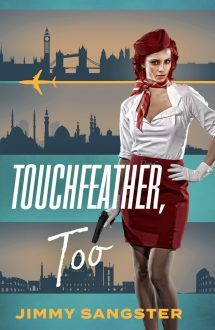 Katy Touchfeather is an airline stewardess who's actually a deadly British spy, tracking a scientist suspected of selling secrets to the Russians.